Being a DJ I have a pet peeve of finding out where an original sample comes from when used in a song. Typically, Hip-hop is the dominating genre of music that samples heavily. These samples can come from anywhere including Rock, RnB, Funk, Country, Reggae, and even Classical Music. If you know your music, one can identify where a sample came from just by using the keen sense of listening. But sometimes, just sometimes, the name of the original can stay on the tip of ones tongue for months torturing the mind. Enter www.whosampled.com The unique sites motto is “Exploring and discussing the DNA of music.” If you love music like I do this site is a dream. Users submit samples of music they have found down to the second of when the sample appears in the new song and, where the sample was taken from in the original. One can browse the extensive database of music, which includes a large array of Genres, Artists, and or music by Decade. 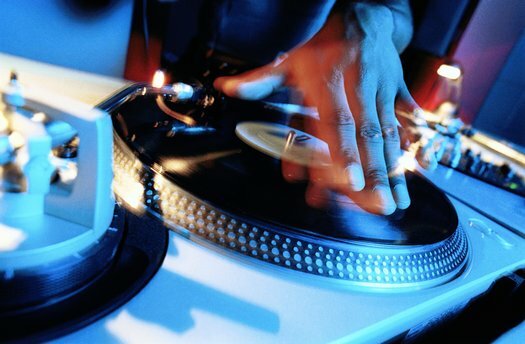 For DJ’s this site is an awesome tool to use during shows or just to play around with. So check it out. Below I have posted a miniscule amount of popular samples that have been used. Very interesting. Everything is regurgitated one way or the other. yea. Yep. Very well said. History repeating.